News was released tonight (22nd January 2016) via the Radio Times website that Steven Moffat will be stepping down as showrunner of Doctor Who after writing and executive producing Series 10. This series will début in Spring 2017, with just a Christmas special shown in 2016. Further, Series 10 will comprise 12 episodes, but nothing was mentioned of a 2017 Christmas special. 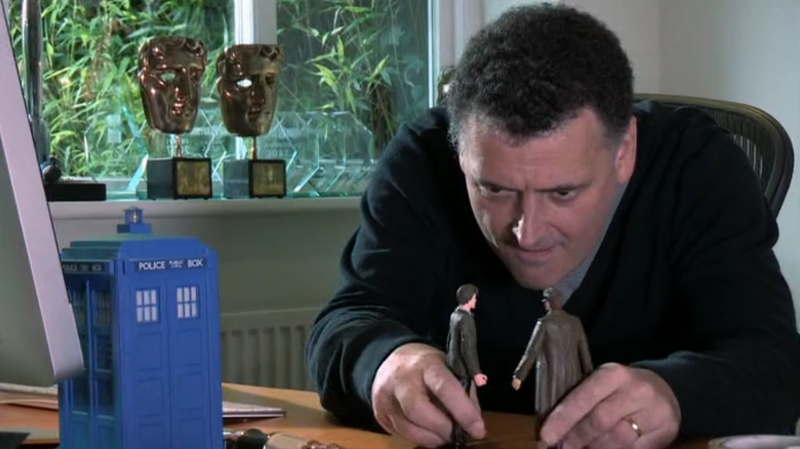 Steven Moffat storyboarding The Day of the Doctor. No, really…. That could fall under the purview of the new showrunner, announced as being Chris Chibnall. The BBC’s official Doctor Who twitter feed confirmed Chibnall, best known among the British TV watching public for the detective drama Broadchurch, starring David Tennant and Olivia Coleman, will take over from Series 11 . 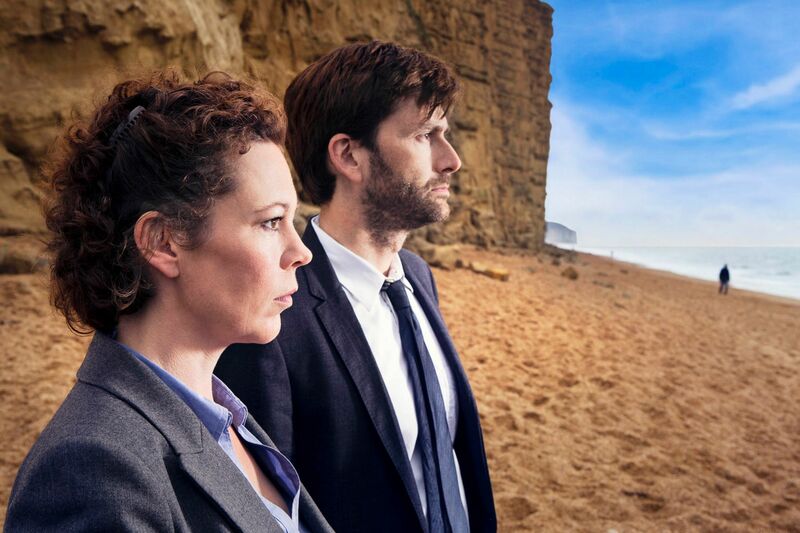 David Tennant and Olivia Coleman in Chris Chibnall’s Broadchurch. Chris Chibnall is known to fans of Doctor Who though for a number of episodes in recent years. 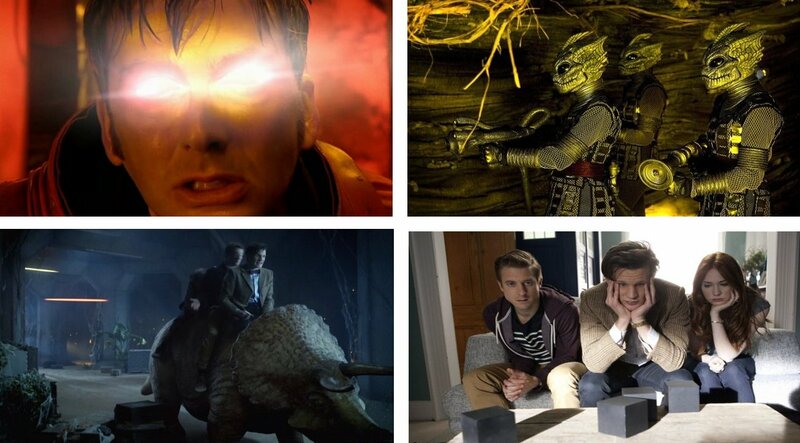 He wrote 42 for David Tennant’s 10th Doctor in Series 3 and four episodes for Matt Smith, The Hungry Earth/Cold Blood (Series 5), Dinosaurs On A Spaceship and The Power of Three for Series 7. He has yet to write for the 12th Doctor. Scenes from Chris Chibnall’s past Doctor Who stories. He has also written for the expanded universe too, with eight episodes from the first two series of Torchwood, including Cyberwoman and Kiss Kiss Bang Bang. His further TV credits include the football drama United and episodes for another BBC time travel series, Life On Mars. 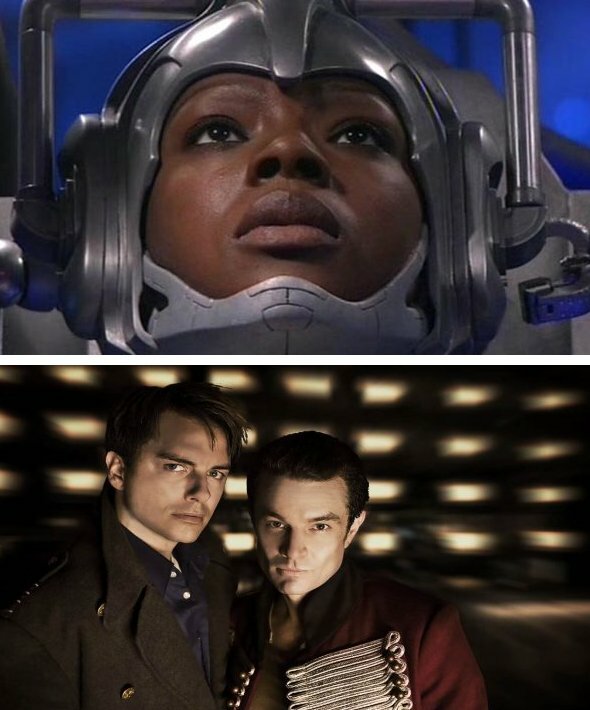 Two of Chris Chibnall’s Torchwood episodes. 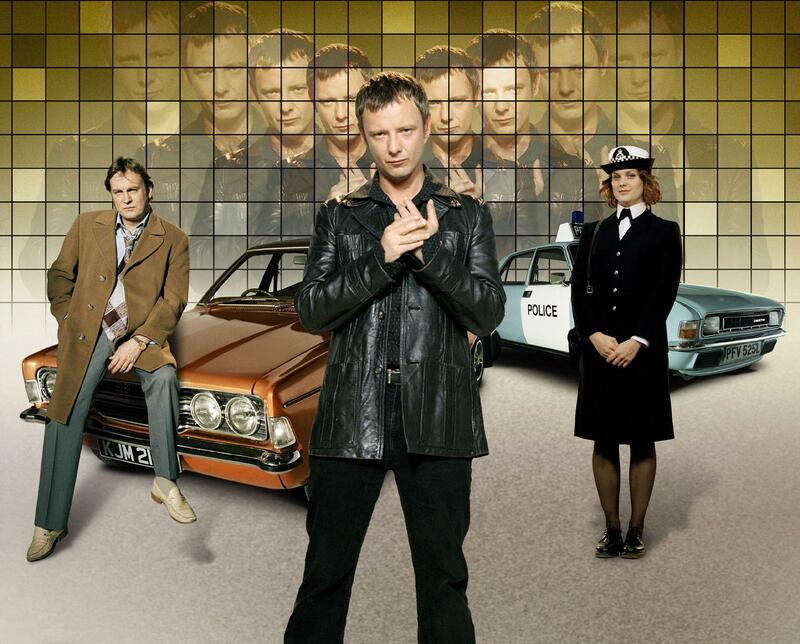 BBC’s time travel police drama Life On Mars. Nothing was said about whether Peter Capaldi is expected to return as the Doctor for Series 11, though he has previously committed to Series 10.